We all have opinions about the things we see, read, and hear in our daily lives. These opinions and perceptions are influenced by a combination of factors: belief systems, morals, values, upbringing, attitudes, intellectual judgement, and emotional sentiment. 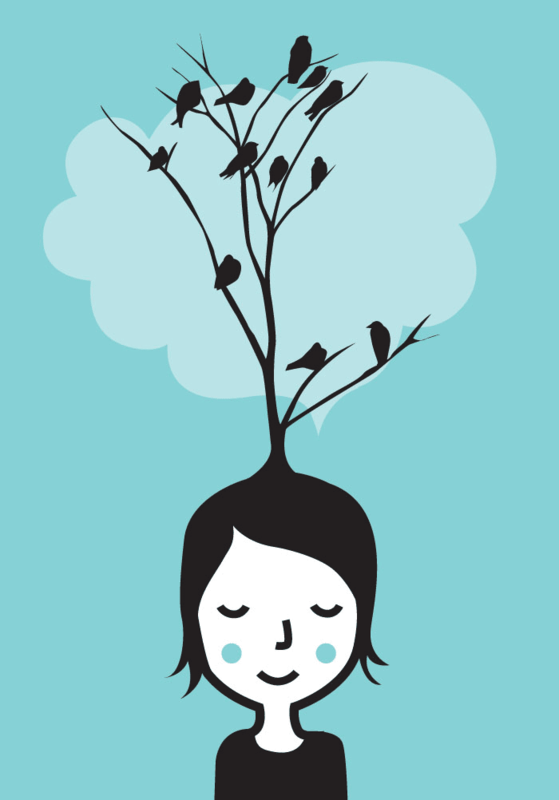 Like many things in life, opinions aren’t static; they continue to evolve as we accumulate more information and learn. Long-held opinions about a person, issue, or topic can be turned on a dime by a new piece of information or argument. Sometimes it takes more proof and persuasive reasoning for it to sway, especially if there is sentiment involved. In some instances the opinion changes positively, others not. For many years, doping rumours swirled around Lance Armstrong. I didn’t want to believe it. It couldn’t be true. I idolized him as a Cycling God who overcame illness and adversity to achieve a record 7 consecutive Tour de France wins. Eventually, the proof was just too irrefutable, followed by his admission. I was extremely disappointed and my opinion of him changed dramatically. Naturally, I was dismayed to learn that he was guilty of doping, but what bothered me more was the length of time he spent denying and laying blame elsewhere combined with the meager apology once he came clean. He didn’t seem contrite at all. I might have forgiven him his sins if he had come clean years ago and showed true remorse. From this example I learned, that sometimes, it’s not what someone does that changes your opinion, but rather, how they handle themselves afterwards. 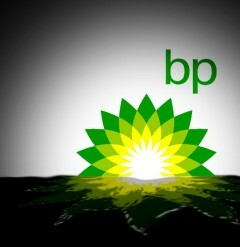 Influence and persuasion come in many forms. We can be influenced by those closest to us, by leaders in society, and by the media. These influences often not only change our opinions, but also our behaviour in the decisions we make. 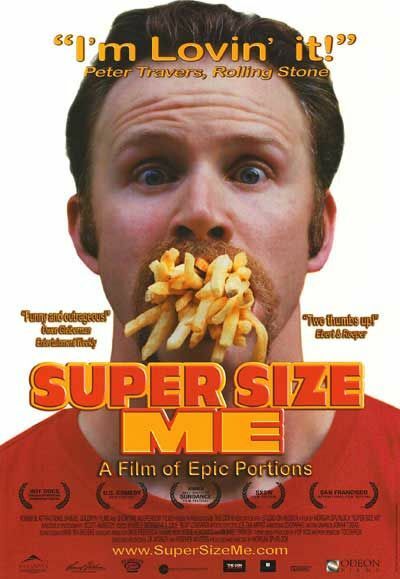 Morgan Spurlock‘s 2004 documentary “Super Size Me“, where he examines the fast food industry by subjecting himself to a month long diet of solely McDonald’s food, blew me away. It was surprising, shocking, and at times, just plain disgusting. I had been a fan of McDonalds when I was a kid (who wasn’t? ), but after watching the movie and seeing the effect it had on his health, I couldn’t bear the thought of walking into a McDonald’s and ordering a meal. Nine years later, I still won’t eat their hamburgers and fries. That movie changed my behaviour. Influence and persuasion may not always change your behavior and actions, it might simply open your eyes to a different way of thinking about an issue. I used to think the sport of hunting was barbaric and senseless, until I dated a hunter. He explained to me that hunting was a regulated activity where you were required to complete a hunter education course and firearm safety training. There were also conservation limits on what and where you could hunt. And most importantly, in my eyes, was the fact that many hunters consume what they hunt; it isn’t just a kill sport. My opinion of hunting hasn’t 100% changed, but my eyes have been opened to another way of thinking about it. As we walk through life, it’s important to take a moment to reflect on where our perceptions and opinions originate, be conscious of the influences that may change them, and be open to new ways of thinking. In doing so, we can make better informed decisions. As a PR professional, it’s equally important to understand the underlying factors that form and shift public opinion, for those opinions and perceptions will have an impact on your company or brand. My Public Relations Fundamentals class has come to an end today. It culminated with a strategic plan presentation to the Canadian Museum for Human Rights. Our class was divided into 5 “agencies” that had to pitch their ideas to representatives of the Museum. It was an exciting opportunity within the class framework to present a real life scenario to an organization; that doesn’t happen very often. It was even more exciting to see all the creative ideas generated from the groups. Inspiring. Working on this project and being in this class has taught me some very important lessons that I will carry forward into my professional career. When researching, the internet and libraries are typically important, reliable, and let’s face it, somewhat easy resources of information. What happens if the information you find is several years old? It may no longer be relevant to your situation. It’s crucial that you find other ways to get the information you are looking for. That may mean getting out on the streets, talking to people to learn about public opinion that is current. 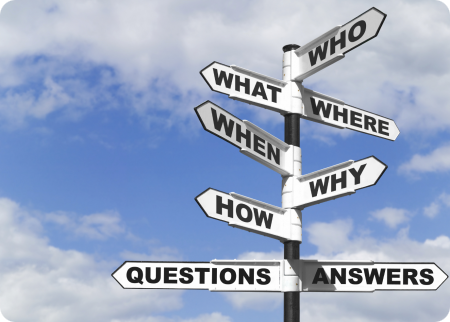 Surveys, if you ask the proper questions, can provide a wealth of information quickly. When working on our project, I was surprised to see how many people were willing to help us out in our research. Don’t be afraid to get out there and ASK. Working in groups on a project, brainstorming together to come up with, what you hope will be, the BEST IDEA EVER, can be challenging. Not all your ideas will be considered viable and that’s ok – the end goal is to come up with what’s best for the situation. Think it ends there? Not necessarily. Just when you think your group has come up with the perfect plan, you might get feedback from your client or your boss (in our case, instructor) that it’s not suitable. It doesn’t have the right tone, the right fit, the right message, the right whatever – it’s just not quite right. So, it’s back to the drawing board. Don’t get discouraged, don’t take it personally. It may hurt for a moment, but it can spur you on to achieving something even greater. My final key takeaway from this class is the importance of being a team player. We were taught this at a young age when our parents told us to play nicely with others, and yet as adults, it doesn’t always happen when working in groups. It never fails to surprise me. Thankfully, I was working with a great group of women who were very supportive. We didn’t always agree on ideas, but we were always respectful. Other groups didn’t fare so well. In life, we can’t always work alone, in fact that rarely happens. We need other people to get stuff done. In order to work well with others, RESPECT is required. Be respectful of people’s feelings, ideas, working styles, communication styles, time, and deadlines. Appreciate your differences. Everyone brings a different skill set to the table and it’s important to recognize and harness it. Those differences make your team richer. One last thought. LAUGH. Always try to have fun. Have a crazy idea? Go for it! Have you ever had an idea for a public relations campaign where everyone around you was saying: “You’re nuts, it won’t work”? 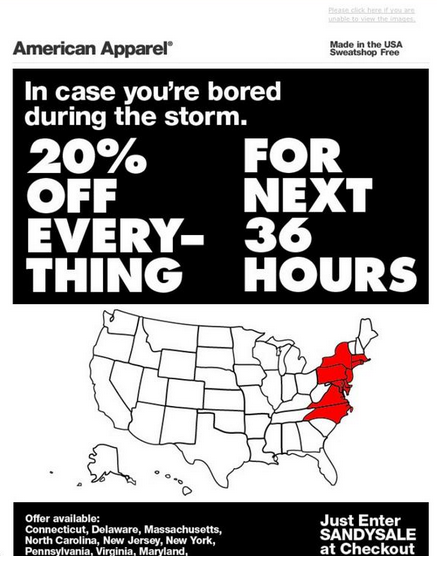 Well, your crazy idea might just turn out to be a pivotal moment for your company, product, or brand. Recently over coffee, I had the pleasure of speaking with my friend Clare MacKay, Vice President of Communications and Marketing for The Forks North Portage, who shared with me her crazy idea for a public relations campaign that, as she says, “changed people’s perception of winter in Winnipeg”. Many people consider The Forks to be a great summer destination because of the riverwalk, shops, restaurants, and attractions. How do you make this hip summer place the hot spot to visit in the dead cold of winter? Even more challenging, how do you do it on a shoestring budget? Answer: Get listed in the Guinness Book of World Records. One day, it dawned on Clare that they could apply to have The Forks river skating trail declared the longest ice skating trail in the world. She recognized that this would be an effective PR tool to “maximize exposure of the trail while spending very little money”. In fact, the total cost to get the trail assessed and approved was $6000. Normally, the Guinness World Record process, from start to finish, can take several months to a year. With hard work, Clare and her team were able to fast track it so they could have a media event surrounding the measurement of the trail and then three weeks later hold a press conference surrounding the certification of the record in early 2008. The city of Ottawa, a long-time rival claiming to have the largest ice skating trail, soon got wind of this certification resulting in national exposure by many media outlets. In addition to local media, the campaign has been featured in the Ottawa Citizen, the Toronto Sun, Maclean’s, Canadian Living, Air Canada’s EnRoute, and WestJet’s Up!. Every winter since 2008, The Forks continues to get media attention due to the rivalry with Ottawa’s Rideau Canal. The total earned media from all this is estimated at $1.1 million. The Forks is now a cool place to go in the winter, with many people taking pride in being able to say they skated the whole 8.54 km trail. 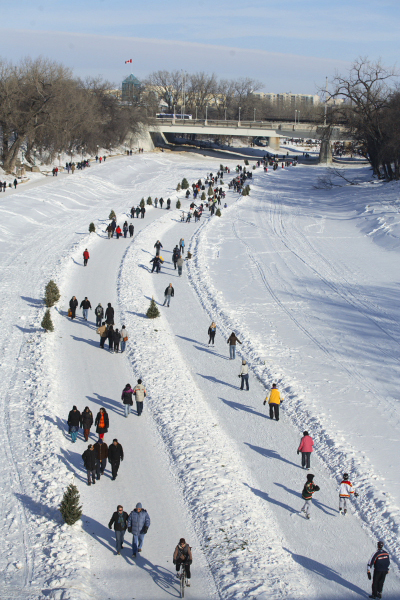 In 2012, 45,000 pairs of skates were rented at The Forks. Not bad for a crazy idea and a small budget. Plan, but be flexible and adaptable to changes. Learn how to pitch to the sponsors who can help provide funding. Use PR every step of the way during a campaign. Don’t wait until the end to celebrate and promote what you achieve. The idea doesn’t have to be big to be good. After listening to her story, I have one of my own to add: Don’t be afraid to think outside the box. Thanks for sharing your knowledge and inspiring me, Clare.